So for one full day I went to the Darkside, I needed a way to get the dash cam video off of the microSD card because our underground Parkade was broken into and several cars were vandalized. (I’m surprised they didn’t smash my glass to steal my dashcam) I tried buying an Apple SD to lightning adaptor And using dropbox and the VLC apps it simply wouldn’t work. ( so I returned it) Even the Apple tech guy at Bestbuy couldn’t get it going. 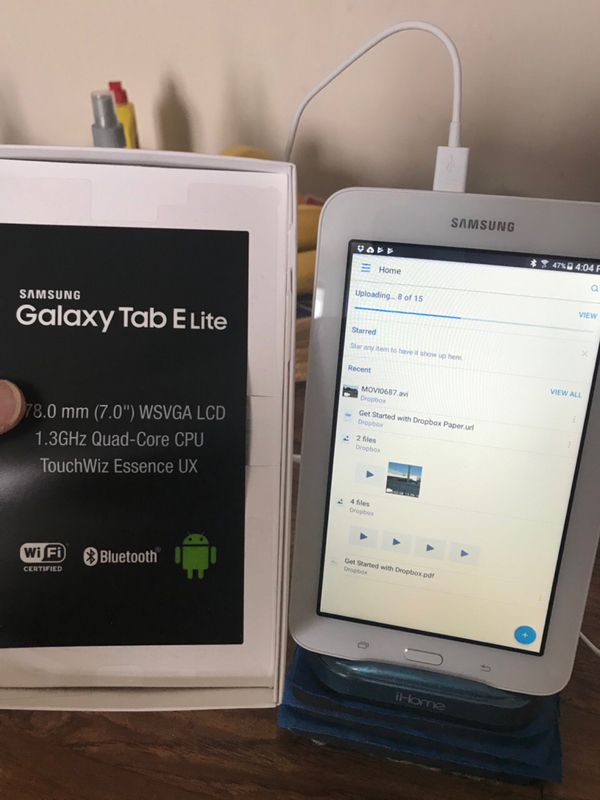 So I bought a very cheap android tablet, a Samsung Galaxy Tab E Lite. At least with this I was able to see the surveillance videos, with the apps mentioned above, but there was no way to save them and when I did email one it said file could not open. So I ended up returning the tablet. 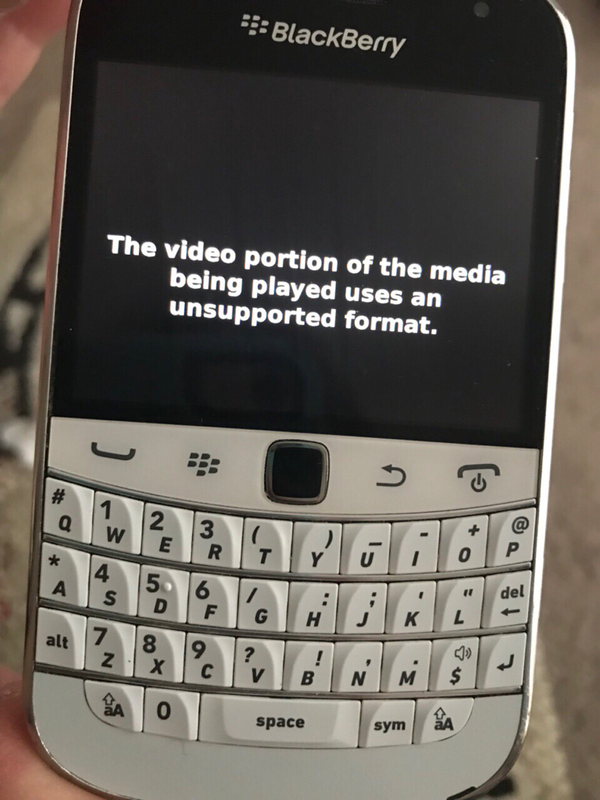 The Apple tech concluded that because the dashcam shoots vids in AVI format and this dashcam is not able to be set to MP4 or MOV, it is basically meant to have the micro SD card put in a Microsoft computer to view the vids. I do have another cheaper SD to Lightning cable coming in from EBay and I will try again now that I know how dropbox and VLC work now, and it could be that because the Best Buy Wi-Fi was probably slow, and the guy didn’t wait long enough with one of the vids to upload as they are pretty large files in 1080 P. The dash cam shoots continuous loops and a new video every 3 minutes. So I need to know are you able to use VLC or dropbox with AVI files from something like a camera or dash cam? It’s been a while since I’ve used VLC, but any video app that can view .avi files should suffice. As for Dropbox, it’s merely cloud storage so as long as you can upload it to, you’re good to go. Yeah I’ll definitely give it a try again when that new cable comes in. One thing I noticed about dropbox is I was able to at least email one of the dashcam vids as a test but I couldn’t open it. (Of course this was on the cheap android tablet). VLC was better at viewing the vids but there were 6 vids that showed blank. Are these still considered the best vid viewing apps for this or is there something better now? It would help if you provided more information, such as the make and model of your dash-cam. Also, avi is not a codec, but a container. The video inside the avi file may be a codec format that is not supported or is proprietary. Knowing the make and model of the dash-cam can help us determine the format of the video and its’ compatibility. Have you checked the Apple App Store for a companion dash-cam app? Many popular dash-cams have companion apps. That may help you export the video to a more compatible format. 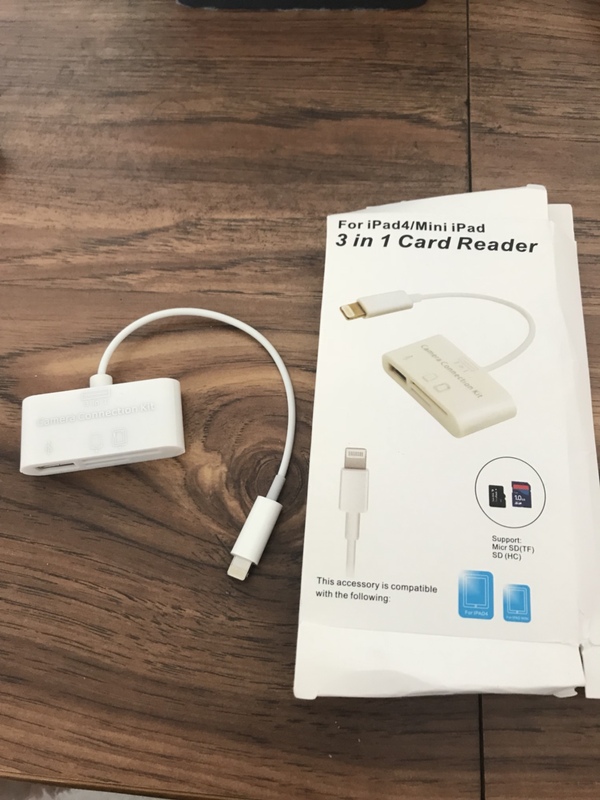 It’s a cheap webcam that only shoots AVI (so you need a Microsoft computer) and I confirmed this today at the Apple store when asking the tech guy. So NVM, I know someone who has an old Toshiba Satellite and it has my name on it. Your explanation still doesn’t help, though good luck with your quest. Last edited by scruffypig; 03-11-2018 at 10:41 AM. You got everything you need, and now YOU are being counter-productive! You answer my post but give NO Information if AVI files can be used in an iOS device, THAT IS WHAT I WANTED TO KNOW, and that is all you need to know! Since NO ONE has answered that they have successfully used AVI files/videos on Dropbox it tells me that the Apple tech guys were correct. YOU are HUNG UP on minuscule TERMINOLOGY. To answer your question, I successfully used VLC to play an AVI file as well as other video formats that were stored on Dropbox. You should be able to use VLC for iOS to play any kind of video file. I’d sure like to know HOW since 2 Apple tech guys couldn’t and said it can’t be done and remember I do not have a Microsoft computer to mod files. On the Dropbox app I did rename the vids as some suggested on YouTube vids but no dice. Simply open the files with VLC for iOS app on your iPhone. I don’t understand what Microsoft computers have to do with anything as I don’t edit video files on any device. I have done that 50,000 times, the AVI FILES show blank, nothing there and they should be THUMBNAILS. 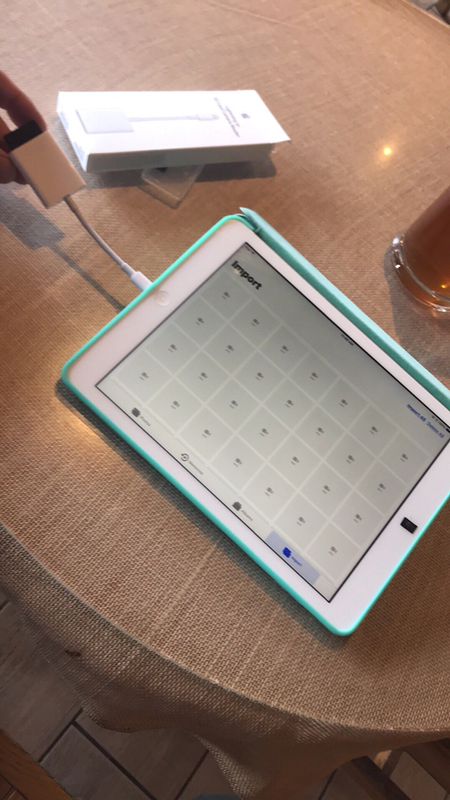 When I had the android tablet I had no problem doing it. The general consensus with the tech guys at Bestbuy and the Apple store seems to be iOS can’t do AVI. I beg to differ. I’m afraid that your dash cam uses some proprietary video format under the avi container. I’m inclined to blame the dash cam rather than iOS in this specific case. I use avi Files in iOS just fine, though it depends on how the avi files are encoded. This is true of any avi player on any platform. The links I included provide software applications for iOS and other platforms that will play avi files, though once again, it depends on how the avi file is encoded. Last edited by scruffypig; 03-11-2018 at 06:05 PM.